Generally, Every business people invest a lot of time, source and 100 % hard work on their business from scratch to create a valuable business brand reputation in the marketplace. But, One bad or fake review ruined their business brand perception among the audience. These type of reviews can from general audience or shady competitors. Reviews play an important role in reputation management. According to the online survey, Near 60 % of people are taking a look at Google reviews before making the purchase. Not only in business reputation But Reviews are also one of the most important factors in Search engine ranking. Right now, you can get that importance of reviews. 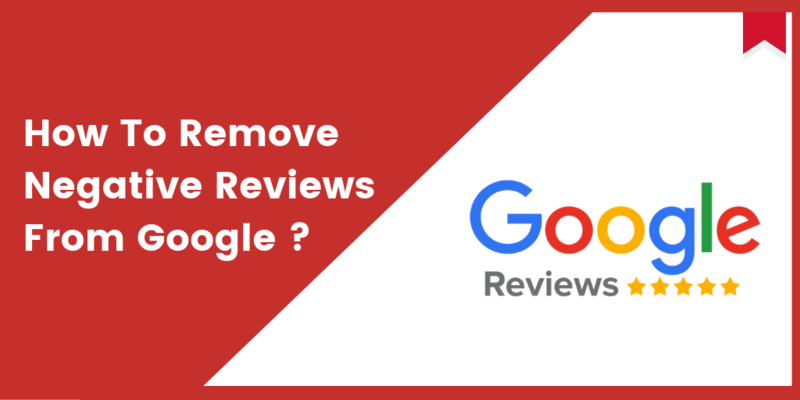 So, You are here to find the solution of removing bad or fake reviews from Google. Right !! Kick back your stress by Just follow up the below step-by-step guidelines to remove fake reviews from Google. At the first step, you have to check your Google account for reviews. Bigger enterprises frequently track their reviews, but in usual small businesses are monitoring their business reviews on a weekly basis. Frame up the Google Alerts: This is one of the easiest ways to track your business in this bustling digital world. Google brings the resulting based on your searchable query. 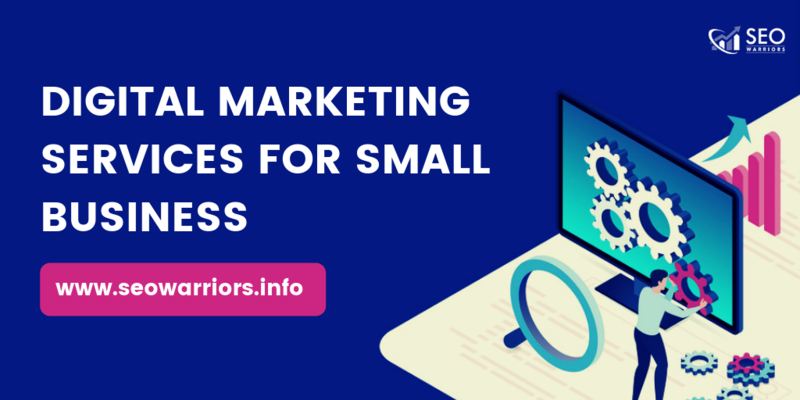 For example, Consider our business name SEO Warriors. If we use this then Google will give the result as SEO or Warriors but not both. 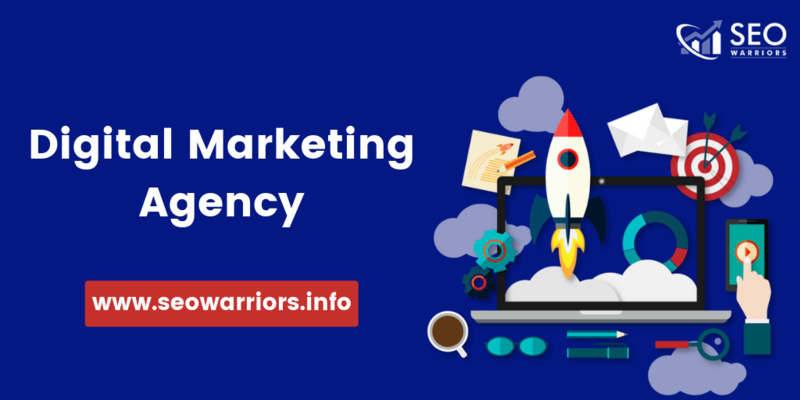 While “SEO Warriors” term monitor and fetches the exact phrase. Minus sign (-) will advise Google to exclude the term from the search query. In the same manner, the minus sign joined with the site: operator will advise Google to overlook specifies from that specific site. Therefore, "SEO Warriors" - site:xyz.com would exclude results from the XYZ. Result type: The result type option include Everything, News, Blog, Video, Discussion, Books. From that, you can pick what sort of alerts that you want to receive. How often: This section gives you a chance to choose how as often as possible you need to get these alarms. The options are As-it-happens, Once a day, Once a week. How Many: Here you can stick either Only the best result or All results. My suggestion is to pick out the “All results” options to get a measure of quality then we filter out. Deliver to: This is the alert delivery system. Give the mail-id that you want to receive the Google alerts feed. 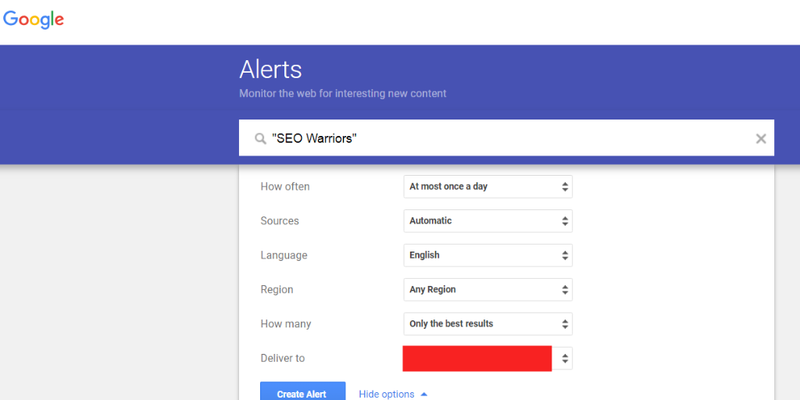 Google alerts is the best way to monitor your business on the web. In this way, utilize it however much as could be possible. If in the case that you will receive a bad/fake reviews or 1-star review for your business don’t get frustrated. Take a deep breath and be calm for a minute. Now first evaluate the reviews because the business may receive for any kinds of reasons like bad customer experience, shady competitors or unhappy former employees may critique your business via other user profile. Remember that bad review from your real customer will help you to identify and rectify your business oversights. Before that remember one thing that bad review from your real customer will help you to identify and rectify your business oversights. So, don’t get upset. Here is the checklist to pinpoint the review as real or fake. 1.Identify that the buyer is your customer or not. 2.Check that the transaction date and time are matches with the complain review. 3.Insufficient detail is mentioned in the review. 5.Look it up there’s a connection between the reviewer and a competitor. 6.Hear out the customer service call. 7.I hope that the above tips will help you to Spotify the reviews is a really bad or fake review. The quick response for the negative or bad review will project your business genuinely among the audience. Keep in mind that the way of responding to the review is more important. Even if it is a negative review you must respond to it in a polite way. For instance, if one customer negatively reviewing that he receives a poor/damaged product, What would you do? You have to handle the situation before other potential customers view it. Acknowledge the issue and give an explanation of your side if necessary in a good manner. For Fake review, In the same way, respond to it but in addition state that we can’t seem you in our customer records. And provide the solutions to fix the issue and offer your contact information. Flag and report the fake reviewer as fraudulent. Responding to the positive reviewer will lead to turning back towards your business and they’ll share their experience in their circle. Get rid off of the fake reviews by flagging it on Google my business. Google provides the option to fix this situation. Here are the steps to mark it as a “Flag as inappropriate”. 1)Find your business listing on the Google maps. 2)Then click on the reviews section. Next, Find fake reviews about your business service/product. 3) Click the three vertical dots in the upper-right corner of the review. 4)After that select the “Flag as inappropriate” option. That’s it. Later Google allows the team to check it out the review and decide whether it should be removed or not. Still, there are some steps to ensure the review is removed. Follow up the Google to know the status of the review: In your Google My Business page, look at the bottom of the menu there should be an option for support. Just Click it. Then it shows the two options phone and email options to get in touch with a Google support associate. Fill the detailed description about the issue and contact info, be sure to add a screenshot of the fake review for extra attention. Then surely you should receive a response within 48 hours. You may think that it couldn’t possibly. But we can do it by approaching the customer with kindness. Kindness may be the key to resolve your issue. Google won’t remove the reviews simply we have to make them trust that it’s a fake review. 4.Never argue with a lawsuit. Execute the above guidelines in a kind way and win the customer's heart. Earning more positive reviews will help to overshadow the fake or bad reviews to drown out. Ask your happy customers to provide a review about your business service/product like what you want to improve and what they like from your services. Take into an account don’t push them to make a review for your business. It will cause reputation risk. 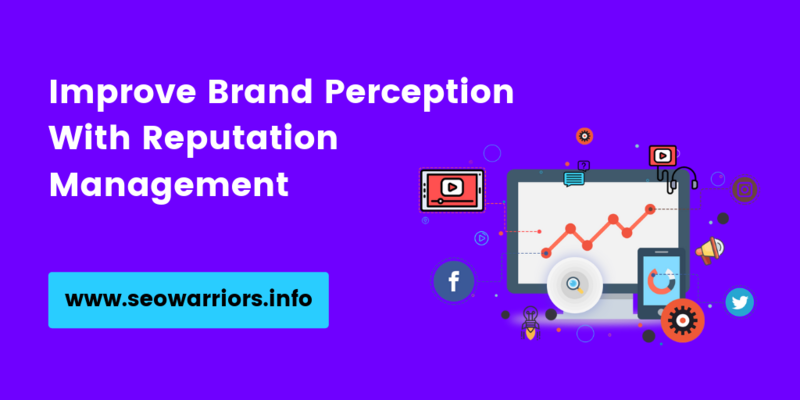 If you wanna rebuild your business brand reputation then give me a call at SEO Warriors. 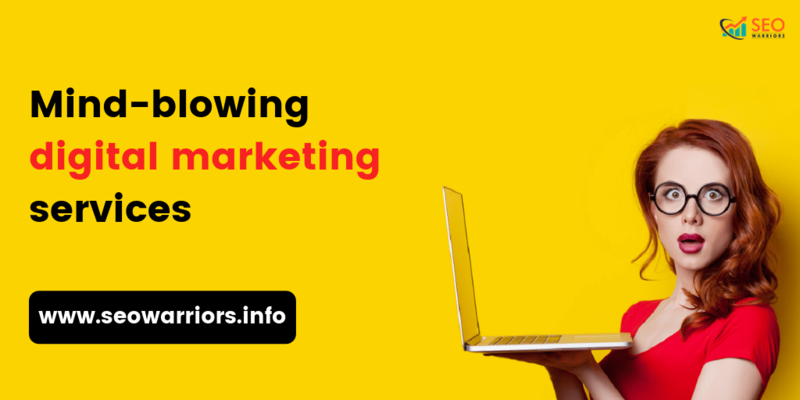 We will help you to build a positive perception among the audience. Touch with us to know what we can do for you ! !